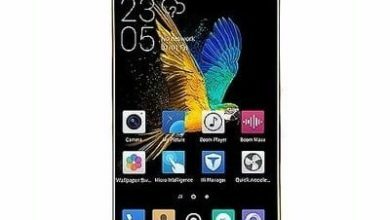 itel S12 Price, Specification and Review. Itel S12 is a smartphone from Itel. This mobile phone is designed especially for those with a low budget but needs something sharp for a selfie. This phone has dual cameras on the front that is sure to impress all the selfie lovers in the house. It also manages to squeeze out a fingerprint scanner on the back with 8GB of inbuilt storage and 1GB of RAM. 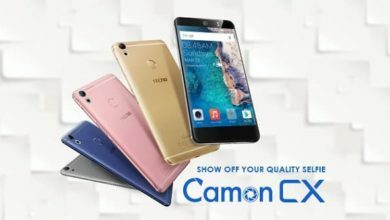 Sugar S11 Price, Specification and Review. To be honest, the itel S12 is really impressive. This phone has a screen size of 5.0 inches and 480 x 854-pixel resolution. 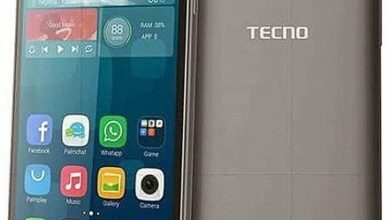 The phone though looks like a metallic body finished but it actually made of plastic with a curved edge that makes it stand out among other phones from itel S12. The overall design of this budget phone is impressive but you won’t get the treat of a good and premium phone on this especially when watching or viewing an image on the phone as the pixel density is only 196ppi and the screen resolution is not that encouraging at all. But anyways, considering the price it’s still a deal breaker for those with low budget. 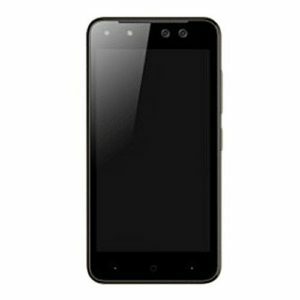 The itel S12 selling point is the combo shooter it houses on the front. The 5MP + 2MP on the selfie side is sure to improve image quality especially with the LED flash in a board. The rear camera is 8MP featuring autofocus, HDR and it also records videos. The phone is not that generous in its choice of memory. It has just 8GB of inbuilt storage which can still be acceptable since it supports micro SD card up to 32GB. 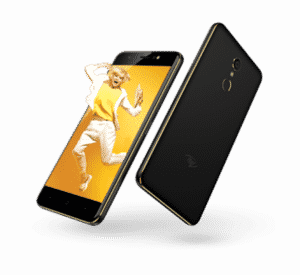 The itel S12 has a processor of quad-core 1.3GHz MediaTek with 1GB of RAM in charge of performance as it received an order from Android 7.0 Nougat OS. The performance might be minimal and can still give you the normal average phone performance when you are not multitasking or playing sensitive games on it. Another top notch on this phone is the rear-mounted fingerprint scanner on it and a battery capacity of 2400mAh that looks to last longer when you look it from the other angle considering the specs. 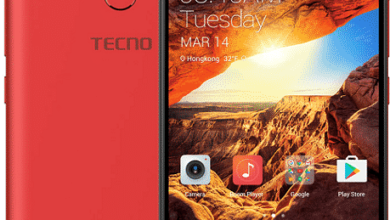 The itel S12 is available in Nigeria and other African countries and it sells at a price of 26,000 Naira in Nigeria (Check it out on Jumia Nigeria). Itel S12 price in Kenya is KSh 7,990. (Order it on Jumia Kenya). The Itel S12 price in Ghana, Bangladesh, Pakistan, Zambia and in Rwanda is not yet known to us as of now. We’ll update this article once the information is gotten. Screen Resolution: 480 x 854 pixels. Screen Resolution Density: 196 ppi . Rear: 8 MP Camera, Video. Front: 2MP + 5 MP. Capacity: 2400 mAh Li-Ion Battery (Non Removable).